Whether you know what you are looking for, or seek a consultation, trust our team of specialists to provide you with the right treatment for your unique skin care needs. By only offering products we believe in, we can provide insightful advice when helping you choose a skin care regimen. 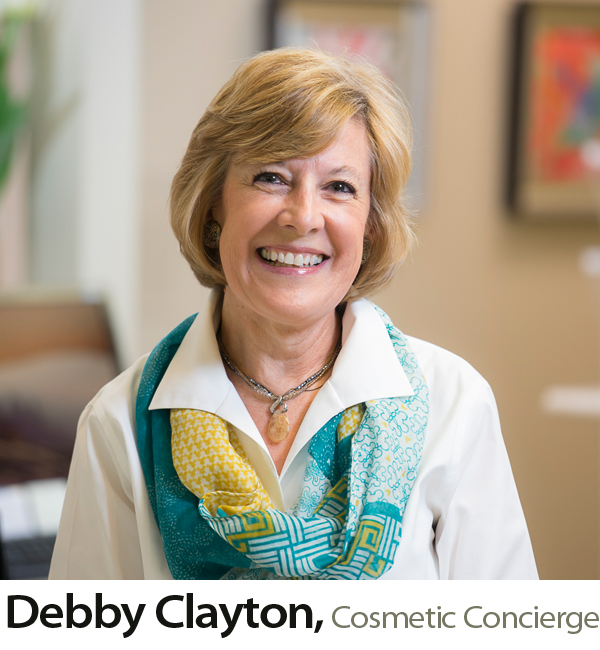 Call today to speak with our Cosmetic Concierge, or to schedule a consultation. The area's most comprehensive skin care team. Helping to revitalize and reveal your natural beauty, Swan Dermatology & Aesthetics is the region’s most respected, comprehensive skin care center. 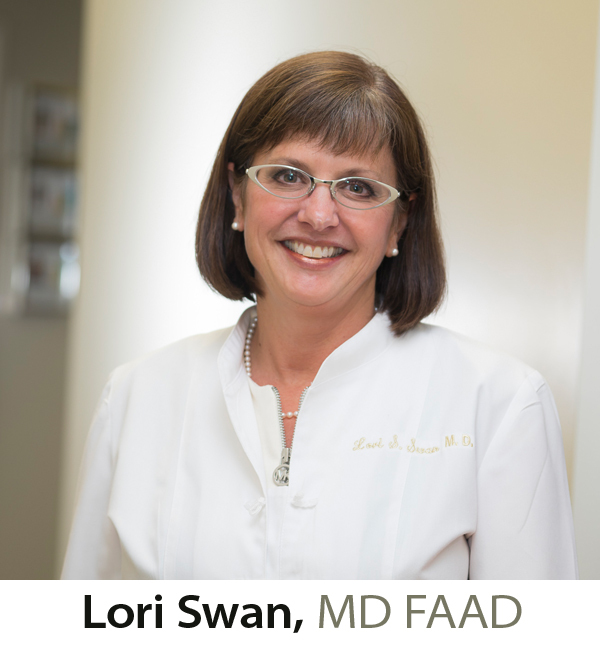 Providing the area with expert and trustworthy dermatological and aesthetic solutions for over 20 years, Swan Dermatology & Aesthetics only offers services that have been proven safe and effective. As an established leader in medical and cosmetic dermatology, Swan is the ideal choice for any skin-related treatments or procedures.